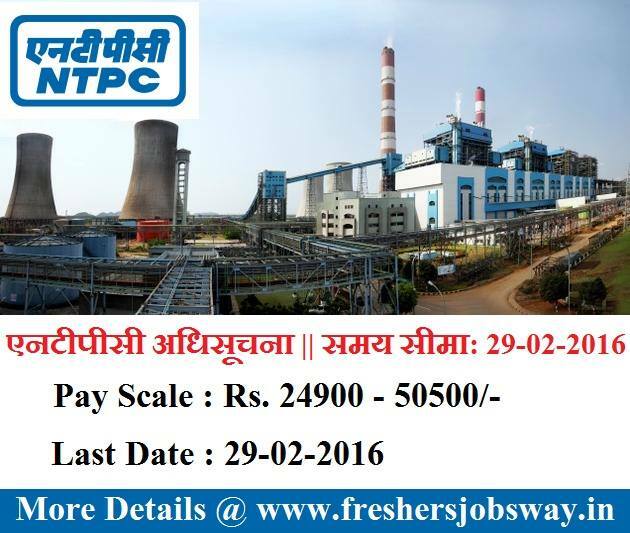 Are you searching for NTPC Company jobs? They have announced huge recruitment for freshers and experienced candidates. Want to apply for it? Now check it below. Qualification : All Interested Candidates should have completed Graduation Degree or its equivalent qualification from a recognized Board/University. For Post Wise Qualification Go To Detailed Advertisement.